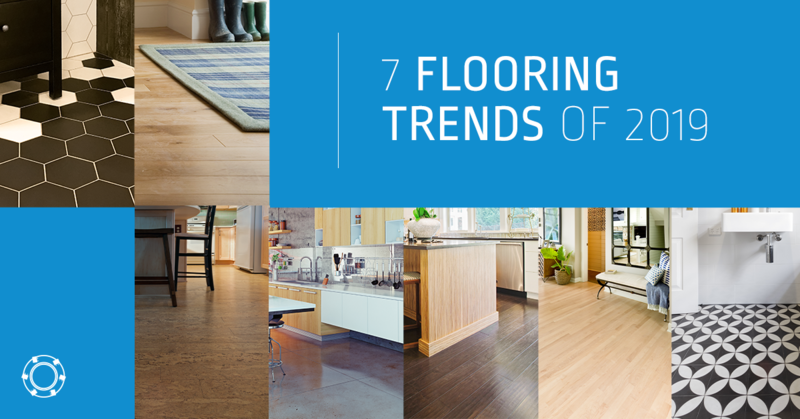 While no one can predict the next “big thing” in flooring, it’s helpful to consider some of the interesting styles and materials that are emerging as popular favorites – ones that we believe will be here to stay for years to come. So the trend-watchers at Diamabrush put together a quick overview to help you get out ahead of the pack in 2019, whether you’re a seasoned professional or passionate DIYer. While eco-friendly materials have been rising in popularity for a number of years, growing environmental concerns should drive the demand for “green materials” even more. We suggest you do your homework on natural, recycled, and sustainably-sourced materials, including cork, bamboo, reclaimed wood, and engineered wood. There are pros and cons based on the application. 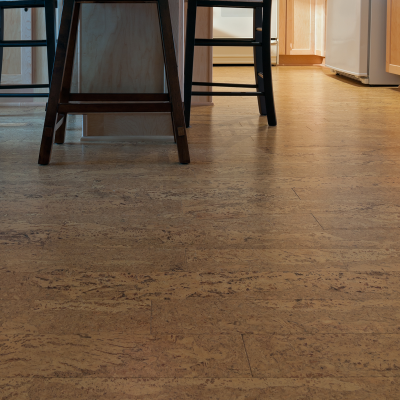 For instance, cork makes for a unique kitchen flooring option, as It’s soft underfoot and provides good insulation. It’s also great for apartment-dwellers, offering an effective sound barrier for downstairs neighbors. However, it can damage and stain fairly easily and can fade over time. What could be more durable than concrete? It’s also perfect for an edgy contemporary look. The durability makes it ideal for busy kitchens, and it can be stained, polished and waxed to give you lots of flexibility in the finish. With rehabs, if you have concrete underneath carpet or wood, it’s no longer the challenge it once was to get back to a concrete floor. 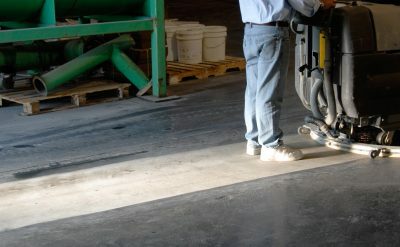 Diamabrush coating removal tools will easily and quickly remove any carpet glue, mastics, or other adhesives. You can also use Diamabrush polishing tools to give you a mid- to high-gloss finish, if you’re wanting to opt for a sheen look. 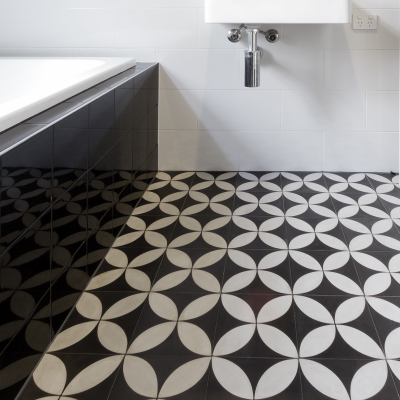 With contemporary twists on the vintage look of classic black and white mosaic tile and bold graphic patterns in a bathroom, mosaics are making a strong comeback. This includes smaller tiles and even highly custom designs. Obviously, timing and budget are big considerations. As with mosaics, patterned flooring is on the upswing. 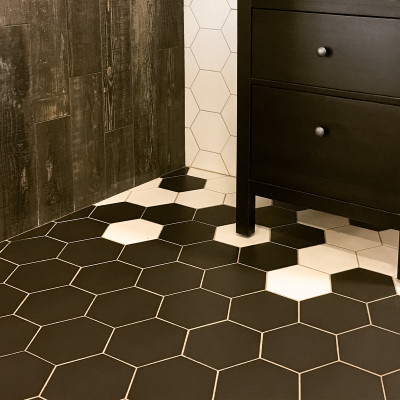 For example, contrasting hexagonal white kitchen floor tiles with dark grout make for a big visual impact. Mixing colors in a unique pattern is also a strong option. 5. Faux Wood Getting Less “Faux”. 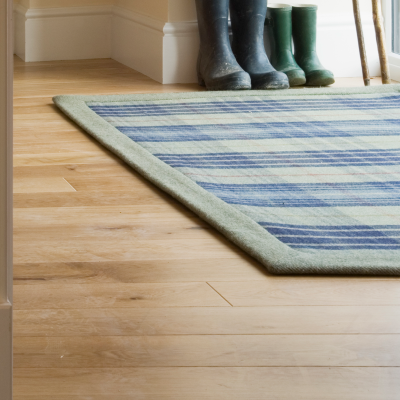 Be sure to let your clients know about the remarkable options in laminate flooring. Light colors and wider planks are especially popular, Texture in laminate flooring is also improving greatly. Sustainable eco-friendly options make for a win-win here. Not surprisingly, light colors are just as in-demand in real wood as they are in laminate. It makes for an airy and open look a feel. 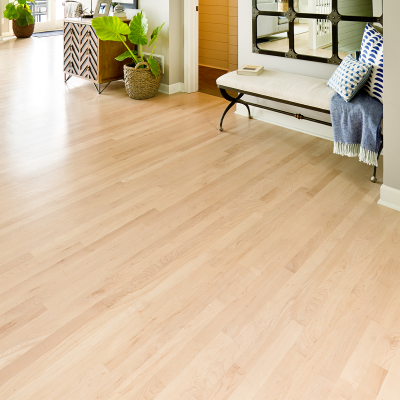 Shades of white oak and birch can serve both luxurious and contemporary looks. 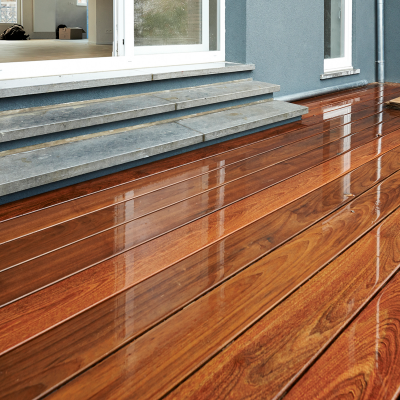 Waterproof floors such as WPC (AKA Wood Plastic Composite AKA Waterproof Core) vinyl flooring are also growing in popularity. 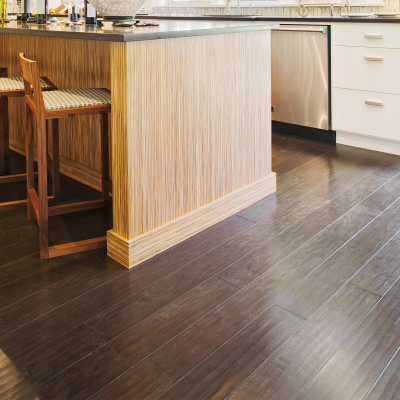 These luxury vinyl planks or luxury vinyl tiles are 100% waterproof. 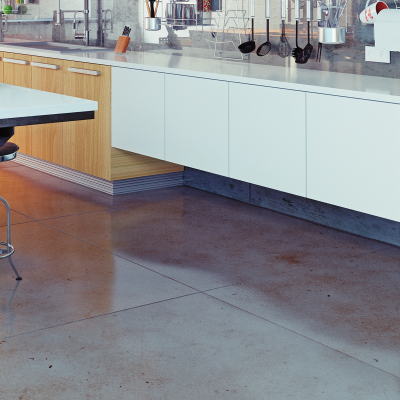 This is also a very strong option for kitchen floors. Keep in mind that the right preparation is essential, no matter the solution. 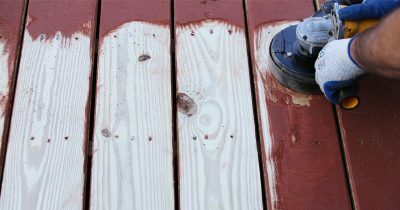 Again, Diamabrush concrete coating removal tools and hardwood coating removal tools can make your project fast and easy. Good luck and we wish you all the best in the new year!